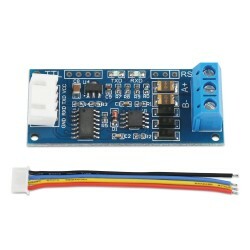 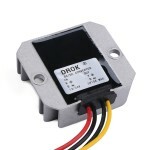 It is a TTL To RS485 Module/Converter Module, Operating voltage range: DC 3.0V ~ 30V, Baud rate: .. It is a DC converter car buck. 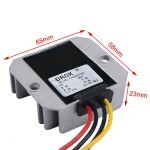 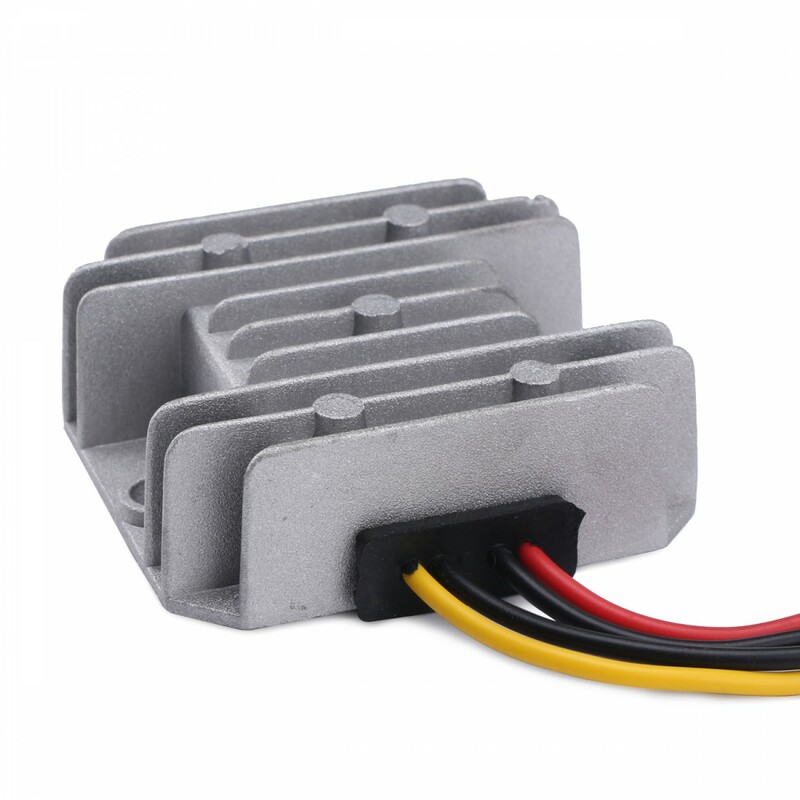 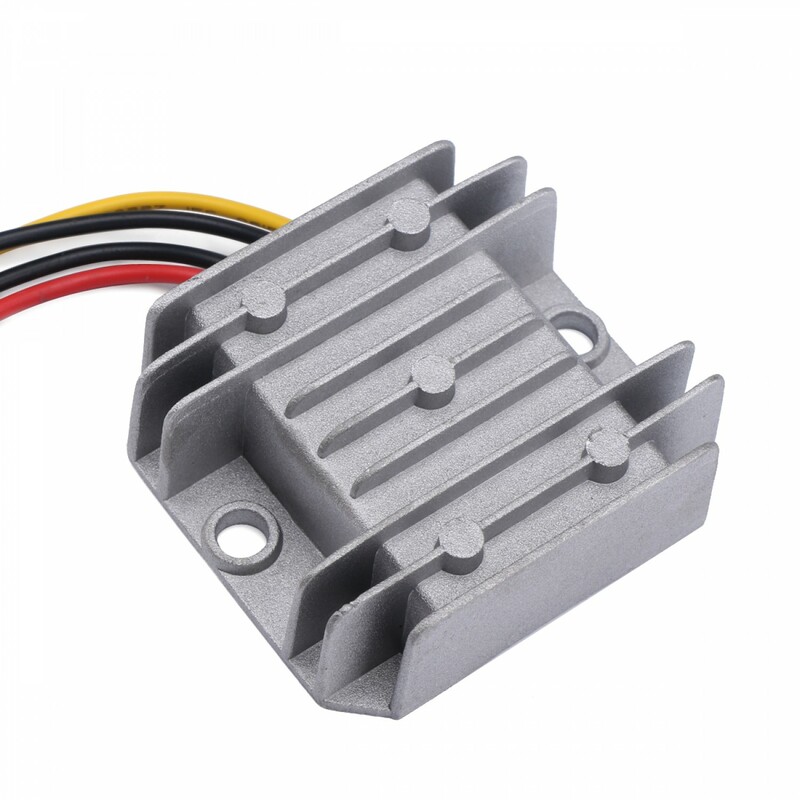 The product applies to DC transfer 12V or 24V 5V, current equal to or less than 10A environmental use. 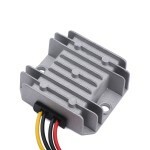 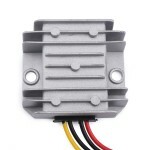 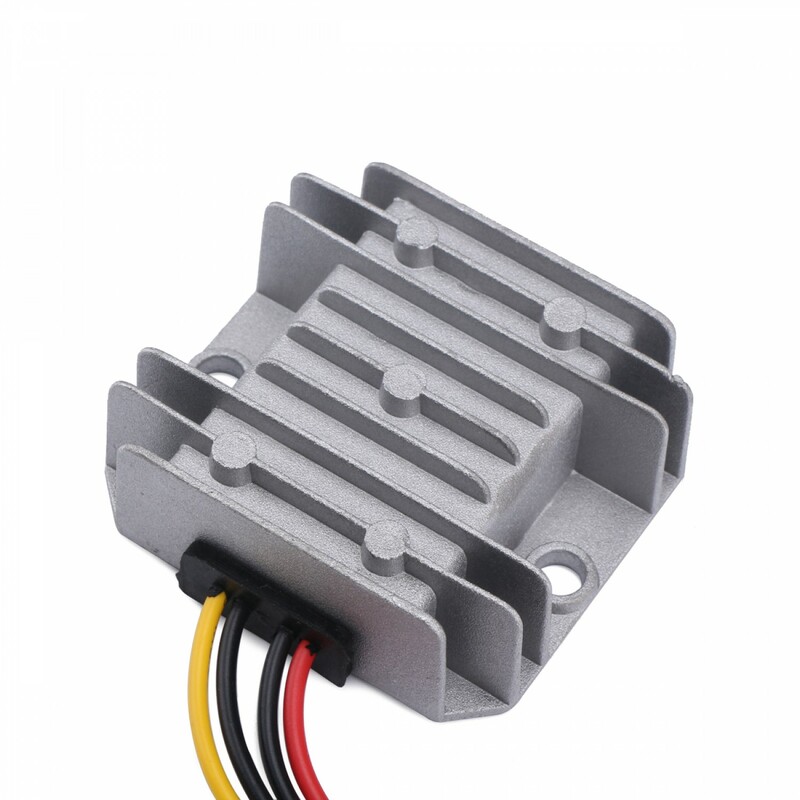 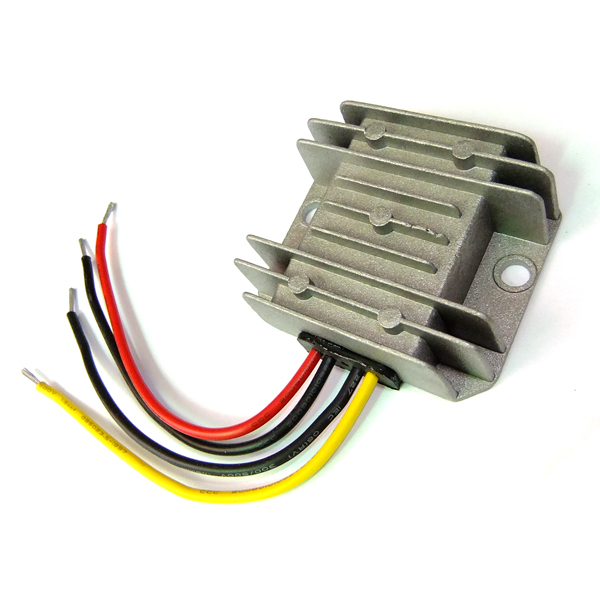 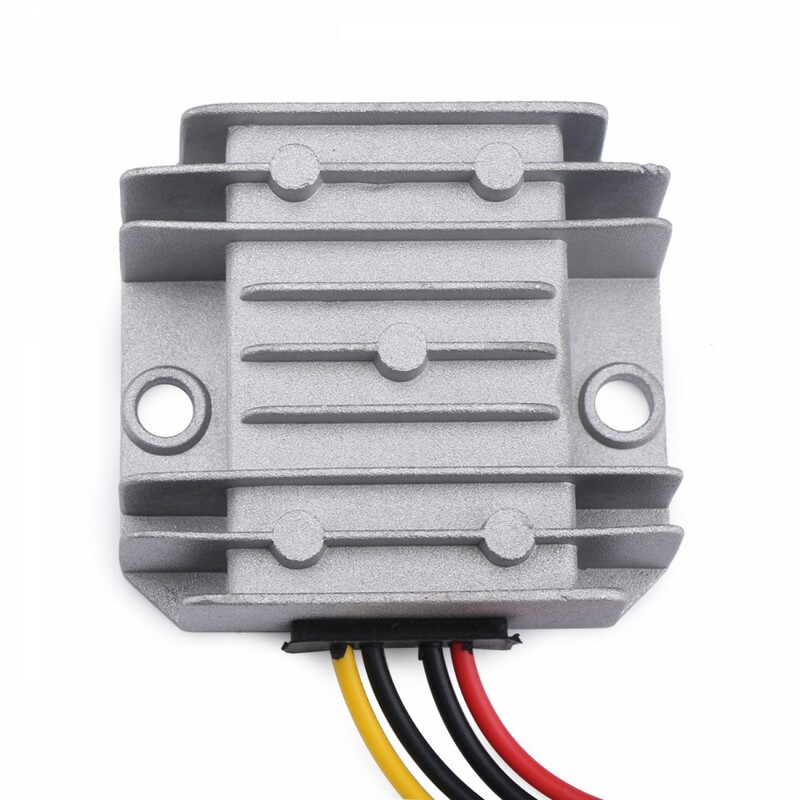 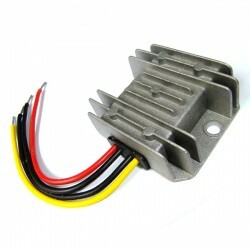 It is very suitable for 24V vehicles.